Why Are Drones a Hot Topic? 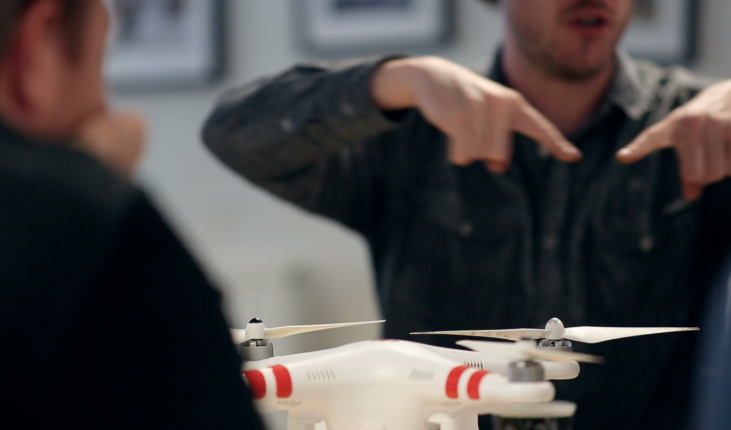 What are drones, and why are they a hot topic? The term ‘drone’ covers a variety of unmanned aerial vehicles (UAVs). Many kinds of remotely-controlled aircraft can be called drones, and they differ greatly in scale, size and operation.